The most valuable part of every data intensive project is data. Data gathering often requires a substantial part of the budget of a project. Centralized, discoverable and easy to access to data that can be easily reused in other projects is of vital importance for current and future work. Do you recognize yourself in the following statements? Do you use standardized formats? Can you download your data online? Can you show maps of your data online? 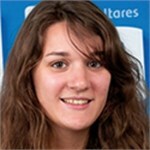 Can others find your datasets? Do you validate your data? Do you keep your raw data? Is your data processing automated? Do you keep track of issues (lineage)? Do you have a data model? 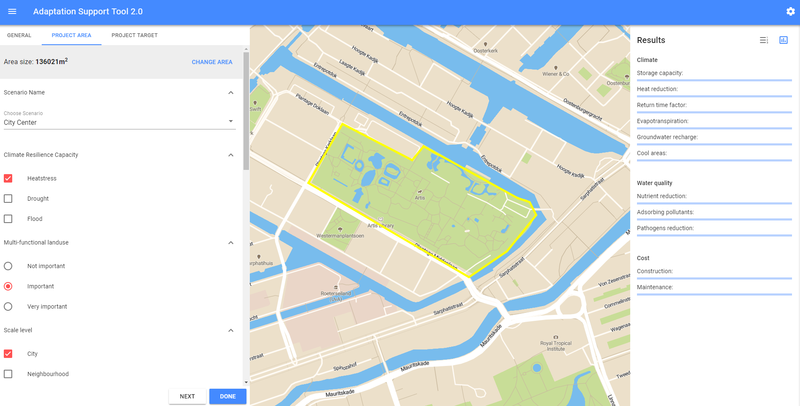 This quick scan tool is developed by Rijkswaterstaat and Deltares and can only be used as a first screening of the state of vegetation in the flood plains of the Dutch river area for the selected satellite image. 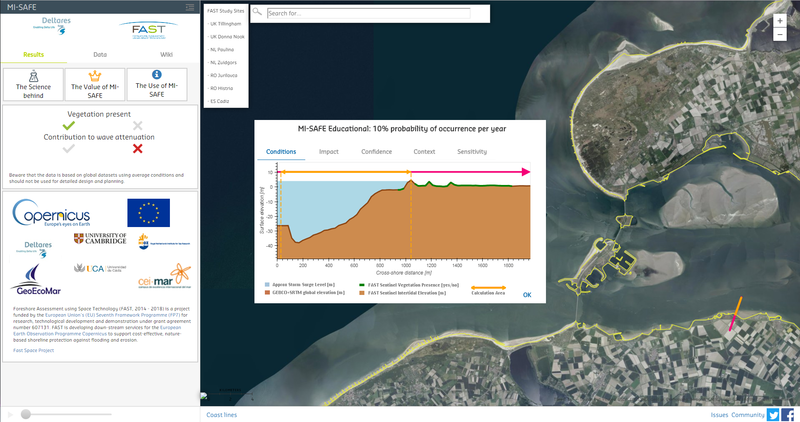 The Adaptation and Support tool [AST] was developed by Deltares and can be used to explore measures that increase the water resilience of an area. FAST gives a first indication of the effect of vegetation on foreshore protection. Sentinel data is used for high resolution information about vegetation presence and intertidal elevation. 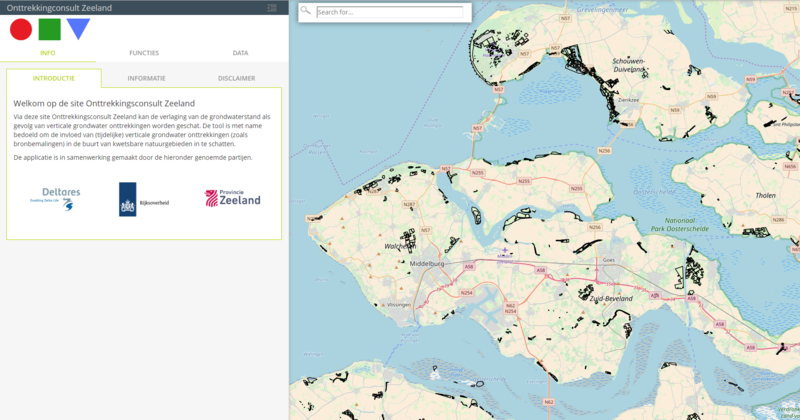 The Dutch Hydrological Instrumentarium (NHI) is a toolbox for software and data for the development of groundwater and surface water models on a national and regional scale. Within NHI we work towards open data and software. In this portal a start has been made with the opening up of data and NHI data can be viewed and downloaded. In the context of compensation for the construction of the Second Maasvlakte, the Kappiteluinen area has been redeveloped. Measurements have been carried out for a number of years to monitor the developments of the area. This data is collected on a version-managed storage pending further processing of this data into products / information for end users. This is partly data collected in recent years and partly data that have yet to be collected in the coming years. This area atlas contributes to the exploration of solution variants for nutrients in surface water and groundwater protection areas in the Meuse region. In the atlas we present available maps and knowledge about subsurface, hydrology, water quality and policy. This information is input for discussions in the pilot areas on solutions. Thanks to this web application the reduction of the groundwater level as a result of vertical groundwater abstraction can be estimated. In particular, the tool is intended to estimate the influence of (temporary) vertical groundwater extraction (such as source dewatering) in the vicinity of vulnerable nature reserves. Floods are one of the main risks for coastal cities worldwide. 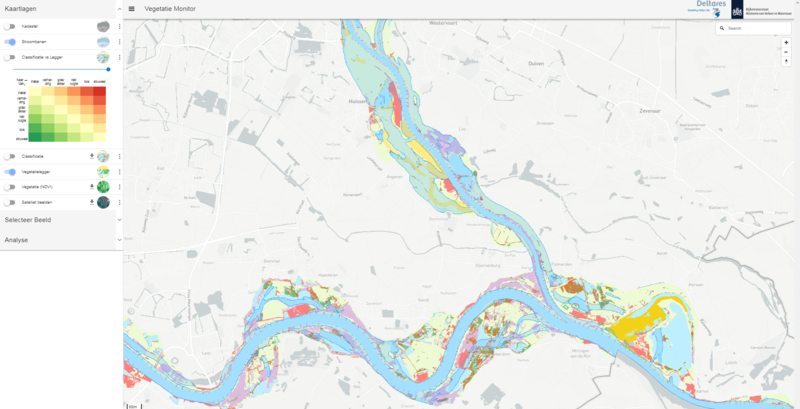 To assist worldwide early warning for flood risk assessments and analyses Deltares presents this data viewer. 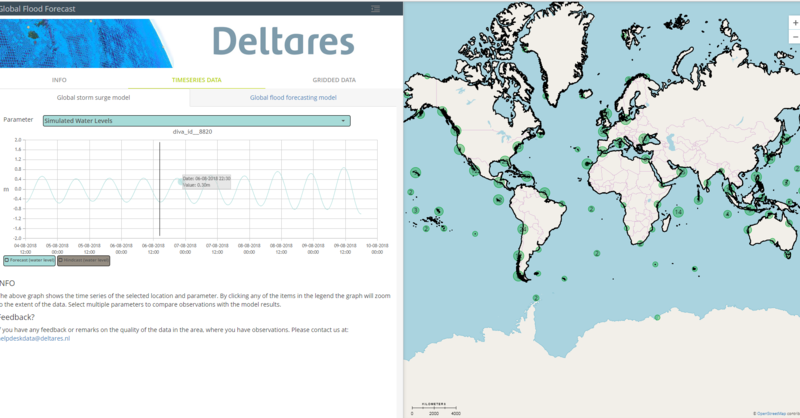 This viewer presents the results of the GLObal Flood Forecasting Information System (GLOFFIS) and the GLObal Storm Surge Information System (GLOSSIS) of Deltares. These forecasts can be used for early warning in those areas currently lacking any forecasting capability, or can provide boundary conditions for more refined local models. 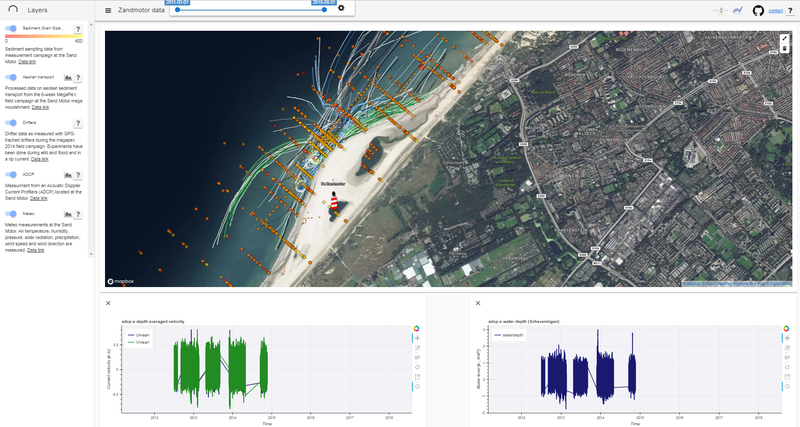 The SandMotorViewer is a web viewer built for TU Delft, following a request from the University of visualizing data collected in and around the SandMotor since its birth in 2011. 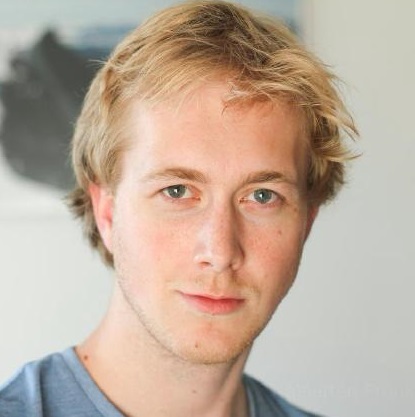 Data is stored as NetCDF in an OPeNDAP server. 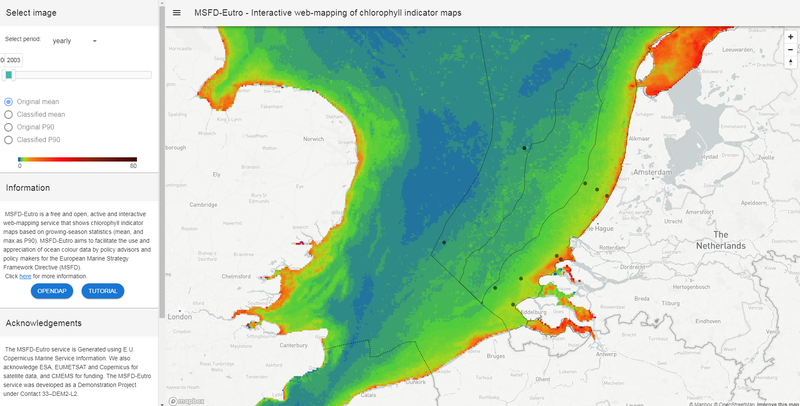 Bathymetric data, sediment grainsize distribution, aeolian Transport, drifters path can be visualized via the Web interface, allowing the user to change time span and generate graphs of requested variables. Mozambique is a country threatened by several natural hazards, the most frequent of which are droughts, floods and tropical cyclones. Irregular and limited rainfall results in water scarcity. Floods and cyclones are recurrent hazards that severely impact infrastructure, services and the economy. Mozambique is also at risk of earthquakes due to its location at the intersection of the African Nubian plate on the west and the African Somalia plate on the east, at the southern end of the East African Rift, which is the source of many major African earthquakes. 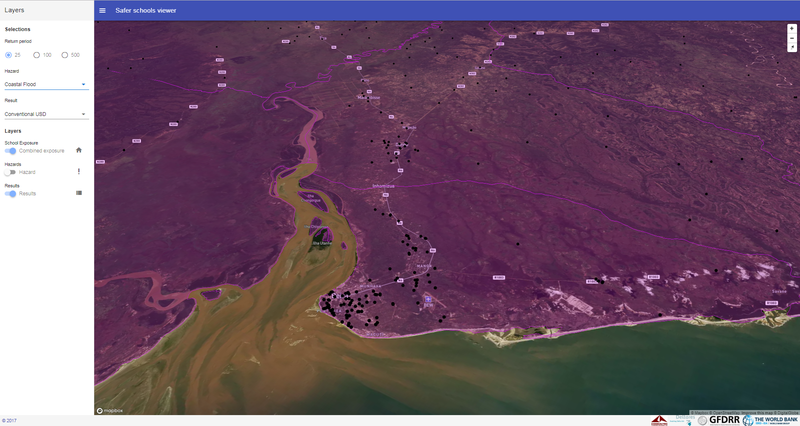 In this viewer the hazards, with their impacts and exposure of the school buildings in Mozambique are visualized. 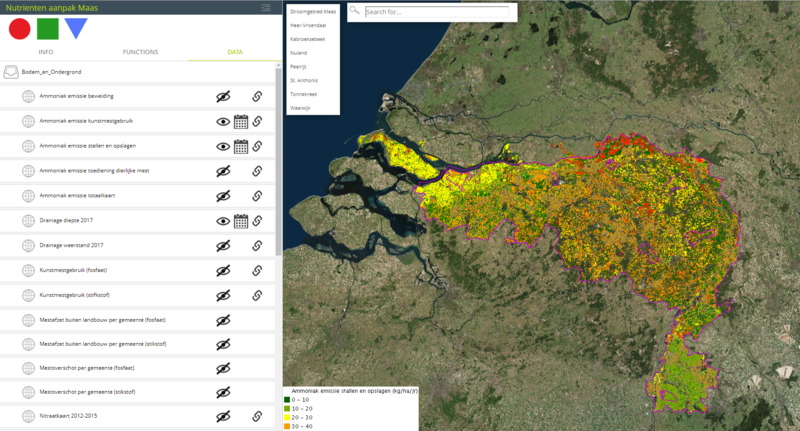 The Deltares Data Portal is the starting place to find and publish spatial data sets. The portal facilitates the discovery, multiple usage and dissemination of spatial data. 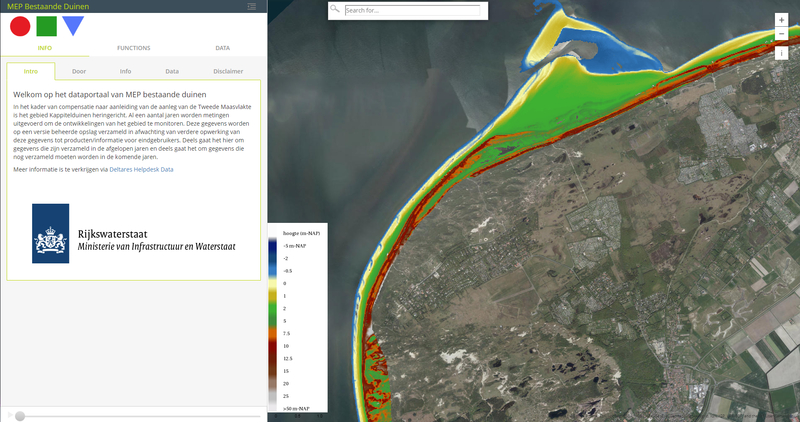 FAST is developing down-stream services for the European Earth Observation Programme Copernicus to support cost-effective, nature-based shoreline protection against flooding and erosion. Open global datasets can be found in the data portal. 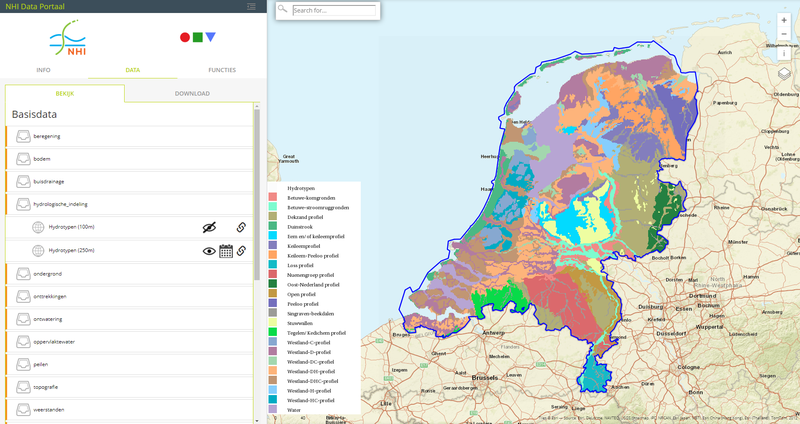 The Dutch Hydrological Instrumentarium (NHI) is a toolbox for software and data for the development of groundwater and surface water models on a national and regional scale. Within NHI we work towards open data and software.